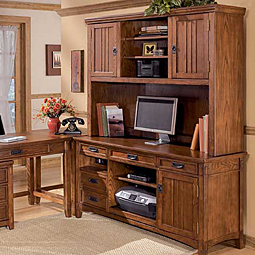 Design the ideal home office with great furniture in Braintree, MA. You’re a 21st century professional, so you know what you need to feel relaxed and productive. 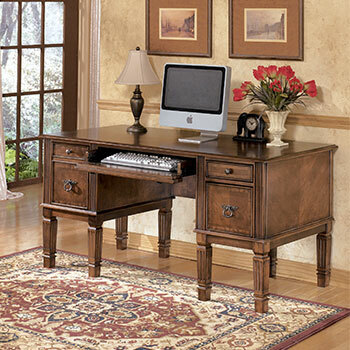 But unless you’re also a designer of interiors by trade, have you thought about your home office furniture? If you can’t recall when you last upgraded your personal work station, now’s the time to get reacquainted with the finest discounted computer desks and credenzas on the market. 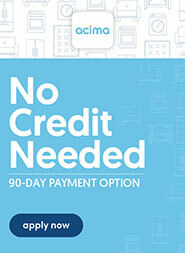 At the Furniture Gallery in Braintree, MA, you design the home office you’ve always wanted; we’re here to aid you—making furniture shopping as fun and simple as it should be! Whether you’re rocking a tricked-out personal desktop, with three LED monitors to boot, or you prefer the more mobile lifestyle of a 13” laptop, you need a computer desk to call your own. With our selection of discounted computer desks and hutches, you’ll have choices and styling options you never knew you had. If you’re interested in minimalism, you can have it and the storage you need for your office supplies, wires, and electronics, against a smooth cappuccino finish. Should you find yourself drawn to the more grandiose, you’ll appreciate the craftsmanship behind all our hardwood home office collections. If you’ve imagined yourself seated at the helm of a gorgeous cherry-red executive desk, why not sample our collection of home office furniture? 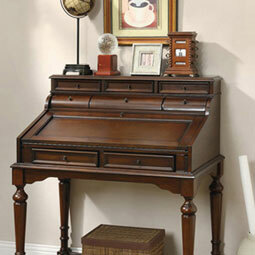 Our most stately of desks redefine the idea of the home office, while respecting your budget. Be amazed by the craftsmanship of our credenzas—featuring drop-front keyboard drawers, beautiful veneers, and the most exquisite natural lighting. 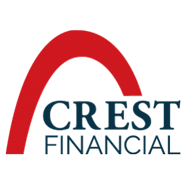 By purchasing one of our finest and competitively priced executive desks, you can enjoy reading and working from home all the more, with all the surface area you could ever want. 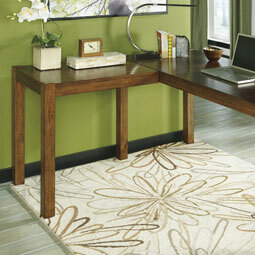 Of course, who said your home office furniture always has to be about business? 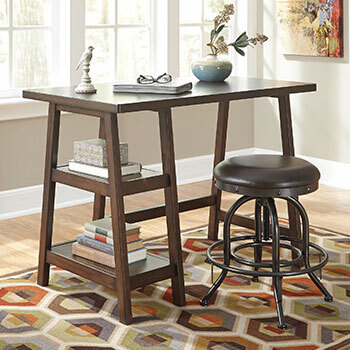 Seated at one of our tasteful and discounted writing desks, you’ll feel the spirit of the writer blossoming—giving you free-reign to be expressive and creative. Be it made from bronzed woods or weathered grey metals, your writing desk can be your refuge and retreat at the start or the end of your day. 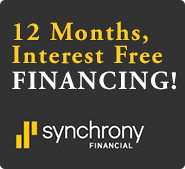 Given all the potential for reinvention, visit our Furniture Gallery in Braintree, MA as soon as you can!